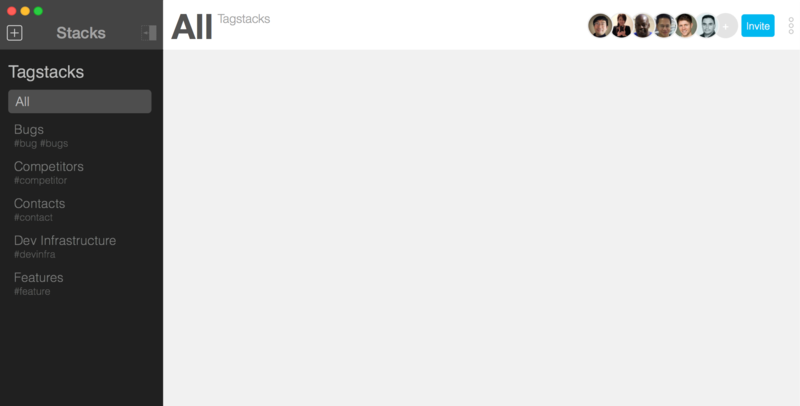 Tagstacks, work through ideas with your team. Draft your first idea now. Be part of our early alpha team to give feedback and advice.